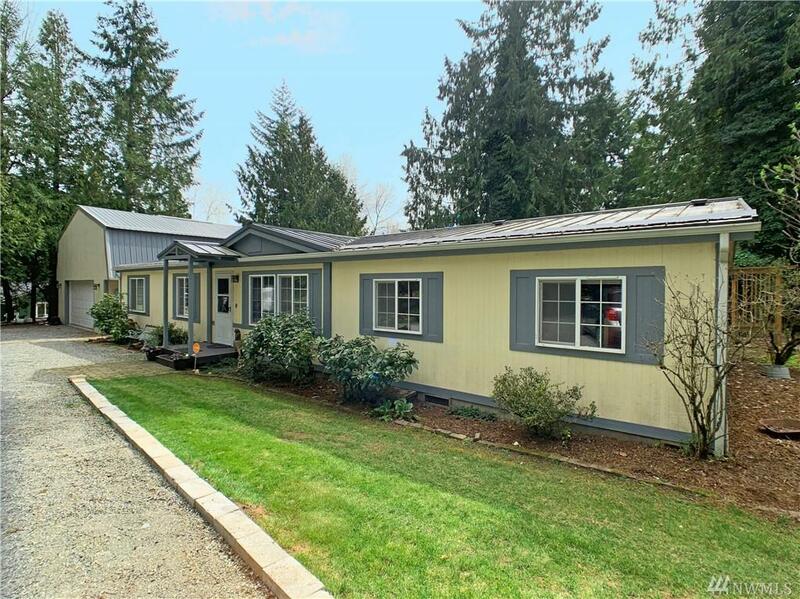 15020 230th St E, Graham, WA 98338 (#1432890) :: Priority One Realty Inc.
Country Charmer in Mt. Vista! 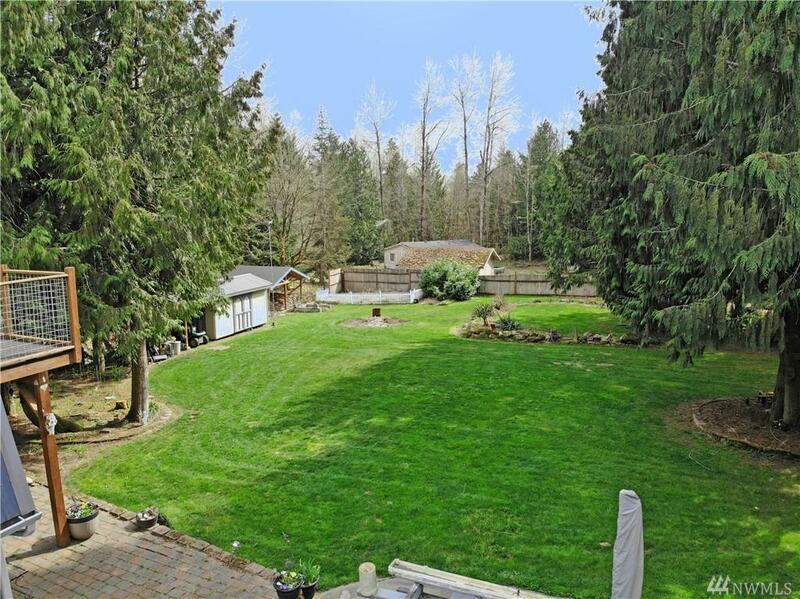 Immaculate single-story home w/ 3 bdrms & extra finished rm, open-concept living area & formal dining rm. Bright spacious kitchen w/ island & ship-lap accent. New flooring in main area & recent updates throughout. Impressive detached shop ready for all your tools & toys - complete with upstairs ADU/apartment ready for your finishing touches! 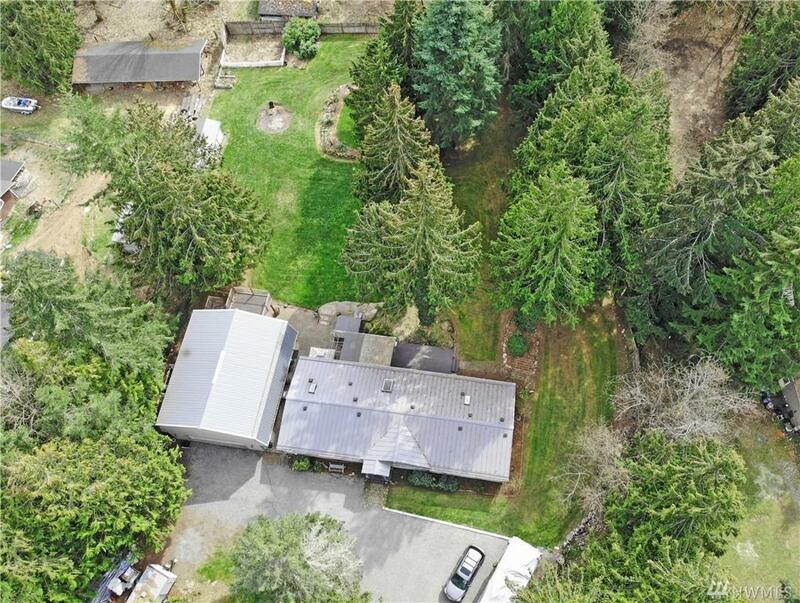 Sprawling 1.23 acre property w/ shed/outbuilding, fully-fenced parameter & remote-access front gate. 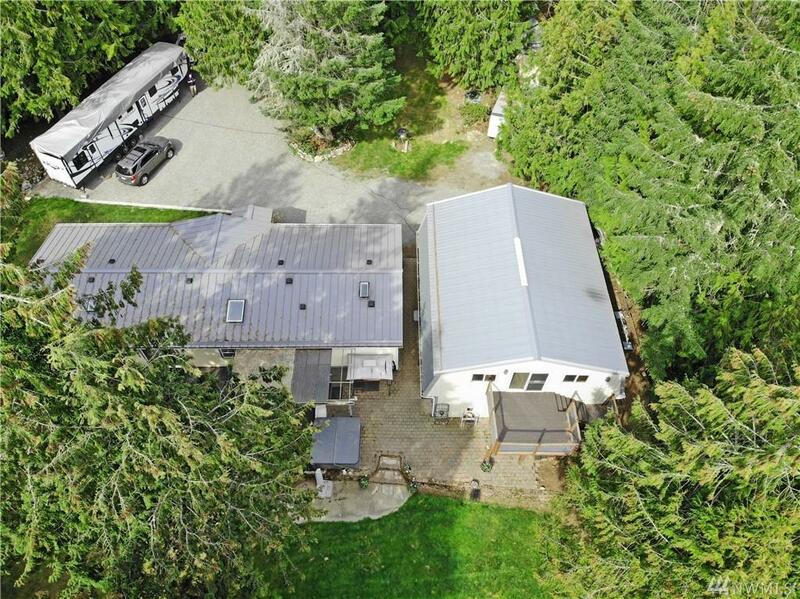 Full RV Parking & hookup!